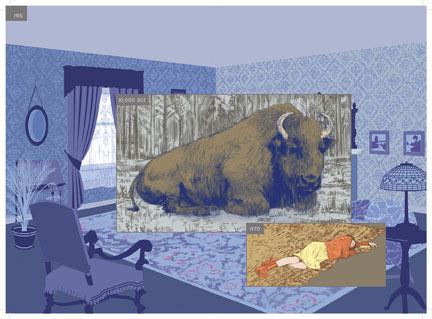 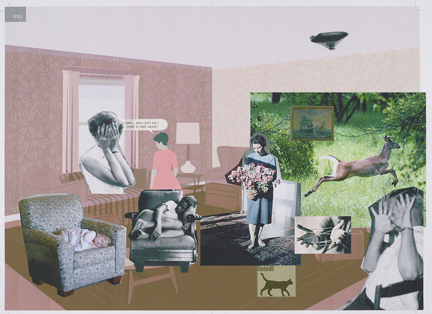 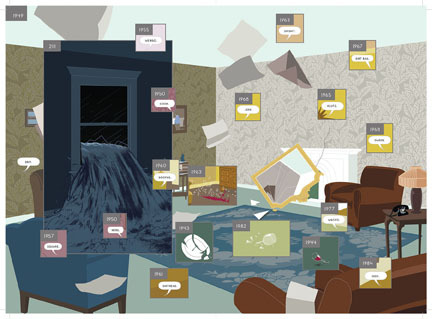 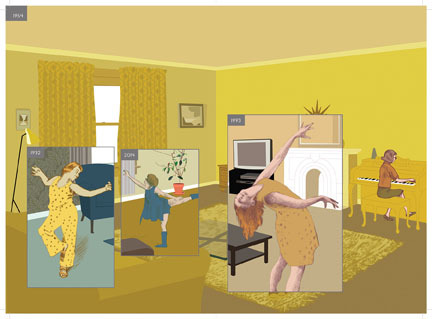 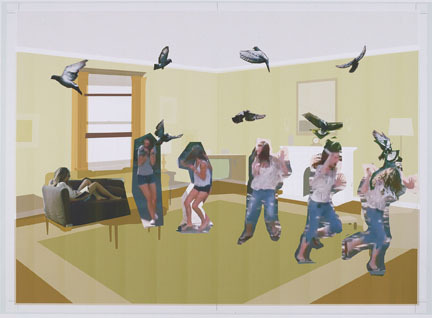 The Morgan premieres the first edition of Richard McGuire’s Graphic Novel “Here“. 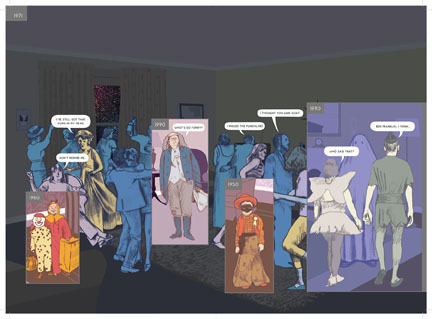 The book will be published in December as a book and an e-book. 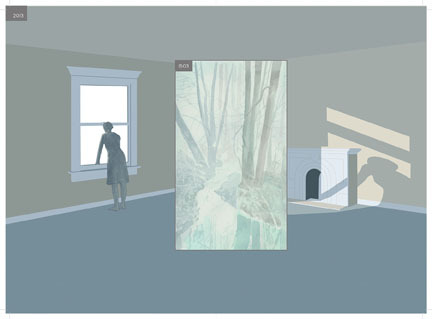 The exhibition shows the process behind its creation.